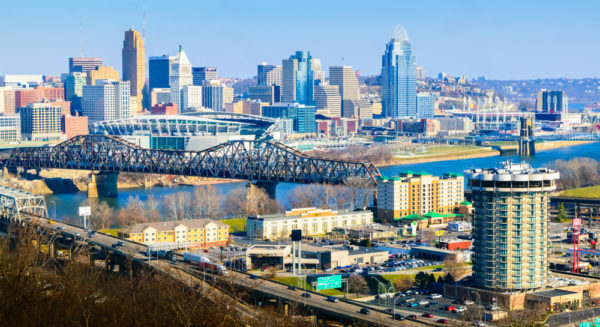 Ohio is a great state for someone looking for an auto auction because there are many locations to choose from. Public car auctions in Ohio are common and you can use the list below to see which ones may be nearest to you. 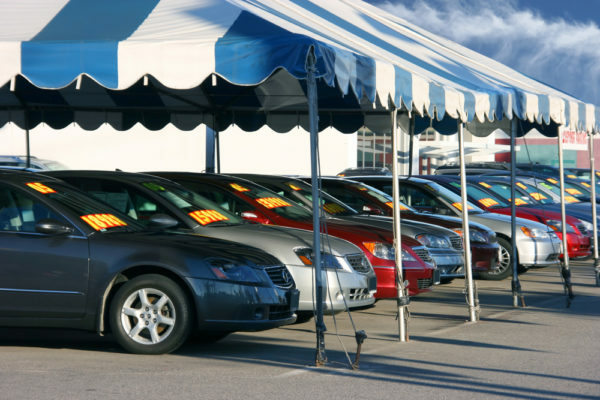 Most locations feature 100’s of cars at a single location which makes buying a used car at an auction a lot easier and cheaper than other options such as car dealers or private sellers. Both car dealers and private sellers bring their cars to Ohio auctions for the same reason: there are a lot of buyers and sellers at a single location.